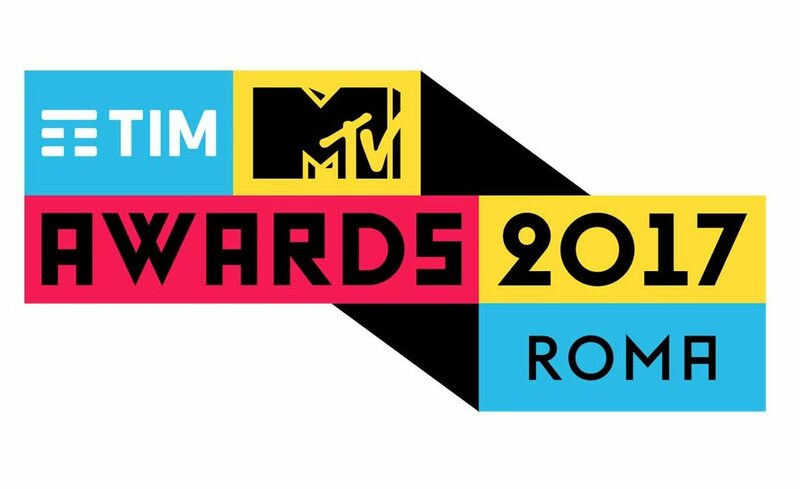 We monitored the Italian Mtv Awards with our Social Flux. The event took place on May 27th at Piazza del Popolo in Rome. The event has brought on the stage some of the best Italian artists of the moment, with thousands of social network contents generated by the fans. The performance of Michele Bravi was the most tweeted, it created a peak of 599 tweets in 5 minutes. Francesco Gabbani, winner of the last Sanremo Festival and host of the show, was one of the most mentioned artists, in addition to the singer Marco Mengoni and the duo Benji e Fede. Find out all the statistics with our infographic.